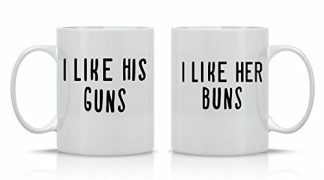 Surprise your camping and hunting buddy with a unique and functional gift! This multipurpose hunt and camp bag will be the only thing that can pack up everything they need on a hunting or camping trip. 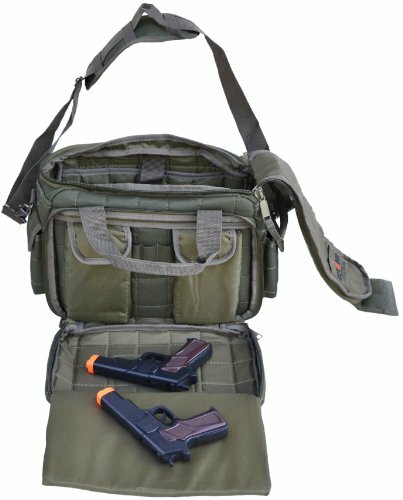 It can hold up to 10 guns, a camera, and other tactical gear. It is suitable for gun lovers and adventurers who love to spend their days out on the woods! Before planning your next hunting, fishing or camping adventure trip, make sure you and your buddies are equipped with the right gear, equipment and other stuff! 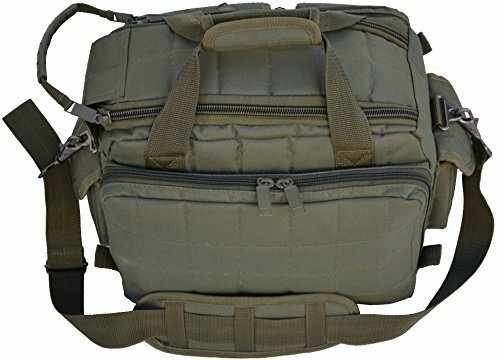 With this tactical padded gear bag, all your stuff and equipment will be safe and organized for your next adventure! 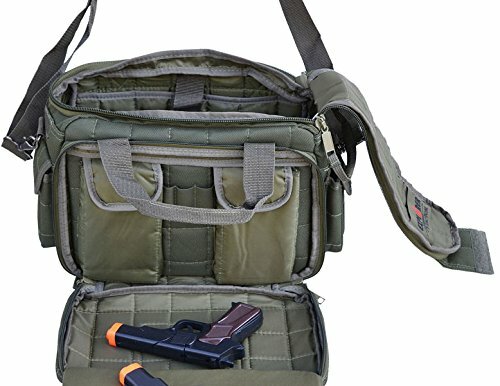 This bag’s multi-purpose and multi-pocketed design will help you and your buddies store tactical gear, guns, camera, and other accessories! Don’t worry, your stuff are safe here. It is durable and suitable for any tactical equipment due to its protective pads. Made from heavy-duty 1000D x 1000D CORDURA brand fabric nylon material. Designed with 10 multi-purpose pockets for more storage. Comes with two small velcro side pockets, small outer velcro compartment, a large outer velcro compartment with an ID Window. Includes 1 Free camouflage outdoor sports hat included for every purchase! The bag can be used in three ways. It can primarily be used as a range gear bag, which can hold up to 10 hand guns. All 10 guns will padded, quilted, heavy duty zipper, heavy hook and D ring. It can also be used as a camera bag, which fit 2 big long range zoom cameras, flashes, batteries and accessories. Lastly, it can be used as a”GO” bag for police officials. It can fit in all their gear, such as pistols, magazines, handcuffs, radio, electric batons, eye mask, ammo boxes, etc. 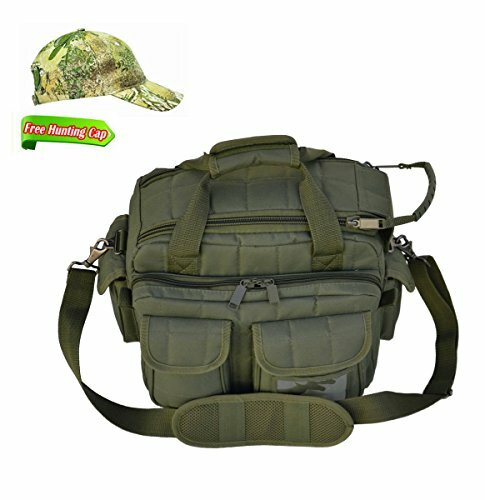 With all these uses, the bag is a great gift for friends and family who love to go on a little hunting sport outdoors, and those who love to go on shooting sessions every month. 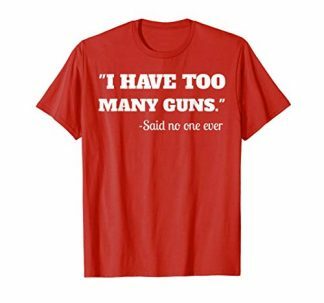 It is also the perfect gift for family members who are police officers or members of the military and special forces. It is perfect to be given for any season and celebration too – whether that be their birthday, the Holidays, or during Father’s Day!